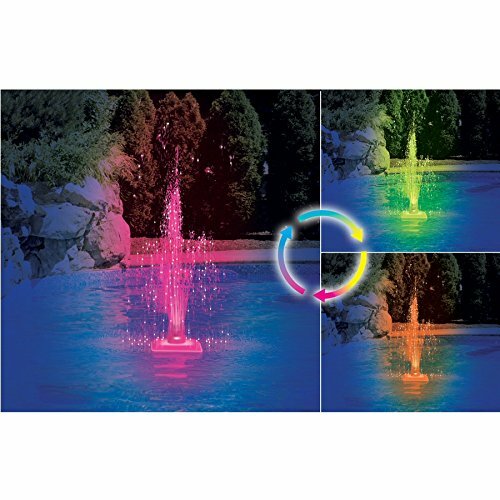 Hydrotools Model 85955 Floating LED Lite-Up Pool Fountain | Fountain City Art Ctr. Fountain measures approximately 12" x 12" x 8"
Operates using water pressure; no batteries required! If you have any questions about this product by Hydrotools, contact us by completing and submitting the form below. If you are looking for a specif part number, please include it with your message.